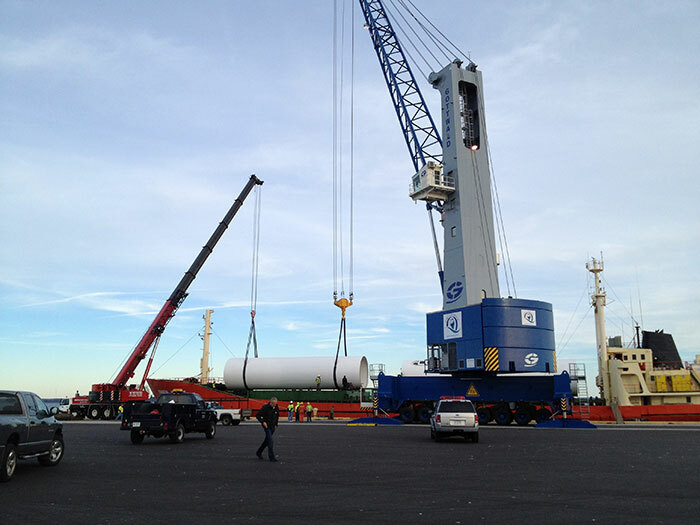 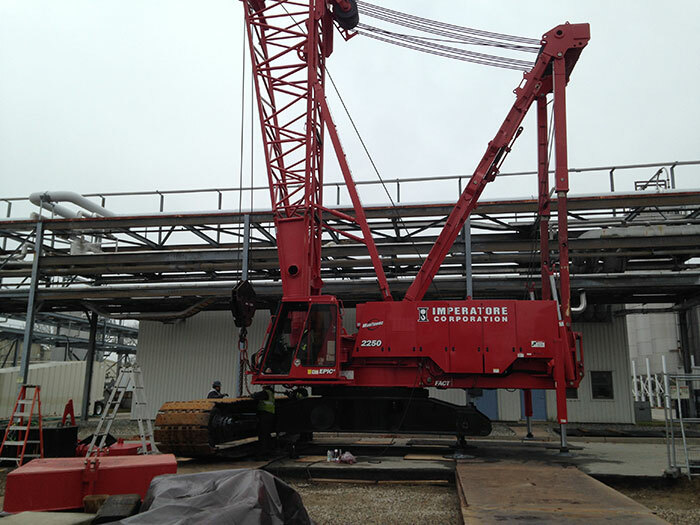 Imperatore’s comprehensive fleet of cranes are only as good as the personnel that operate them. 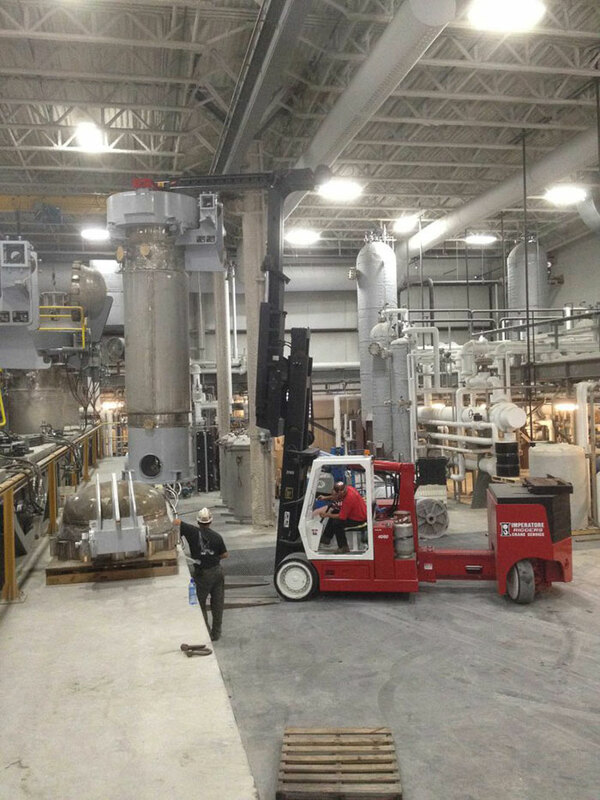 Our team of professional CCO Qualified operators is what makes the difference, setting us apart from the competition. 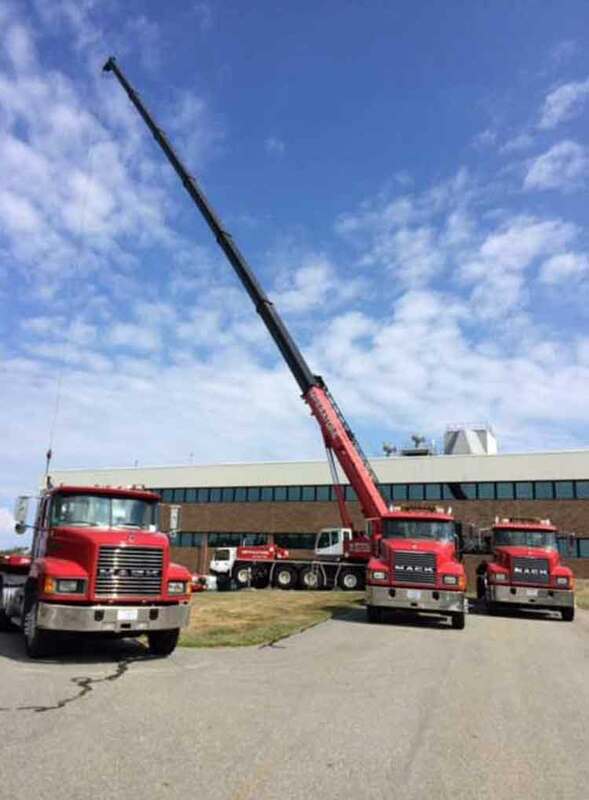 Our experienced sales and support staff are always available to communicate with our clients about rental options, scheduling, quotes and costs as well as any other aspect of the project. 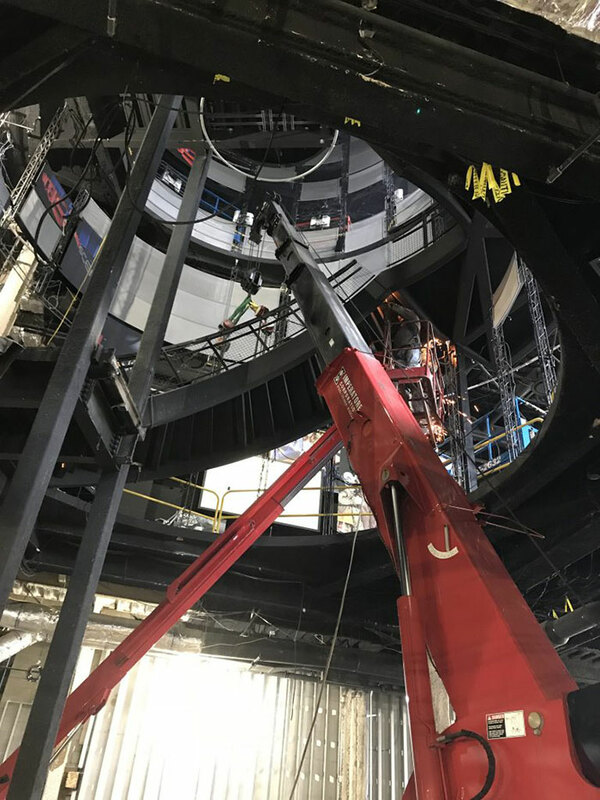 3D Lift Planning services and rental of Qualified Riggers and Qualified Signal Persons are available to assist if required. 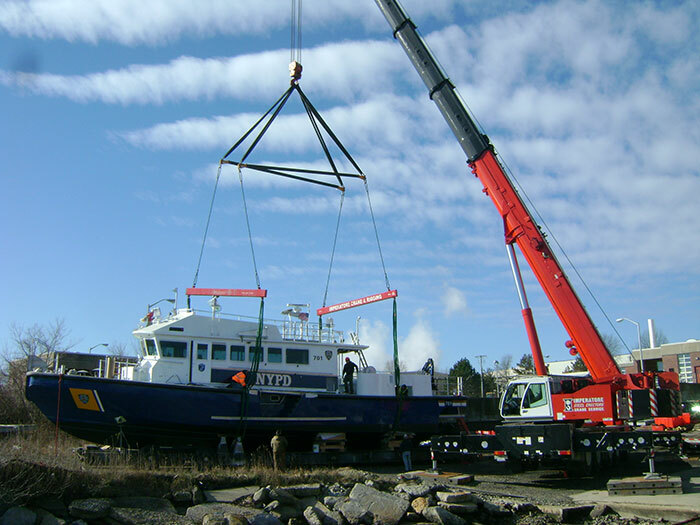 Our extensive fleet includes: Conventional Cranes, All-Terrain Cranes, Truck Cranes, Boom Trucks, Carry Deck Cranes, and Spider Cranes. 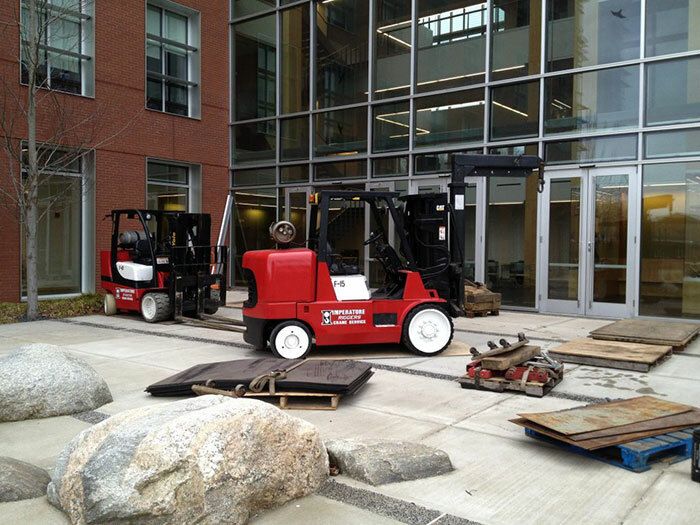 The Versa-Lift forklift has grown to be one of the most versatile rigging tools in our extensive inventory of rental equipment. 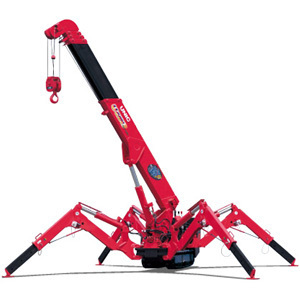 These unique machines have the ability to perform as a Heavy Lift Forklift and as a Compact Crane. 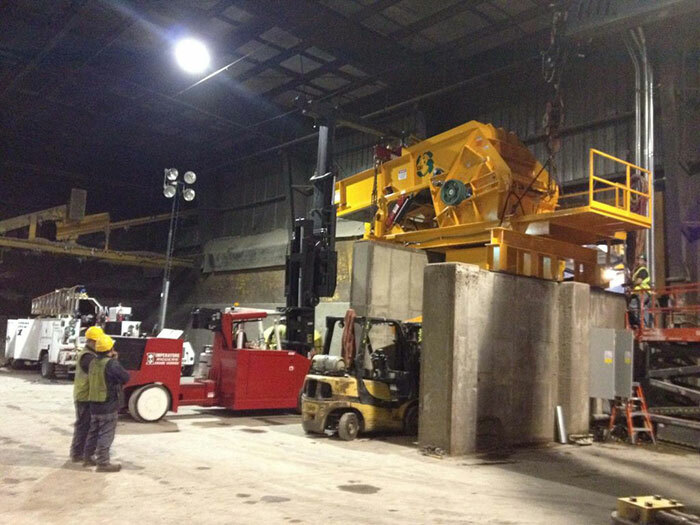 The Versa Lift product line can get into congested areas that other machines just can’t reach. 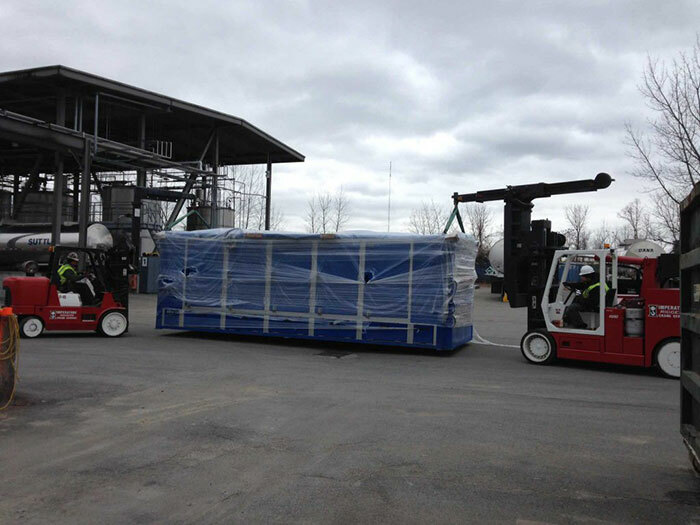 All Versa Lifts offer an optional removable boom. 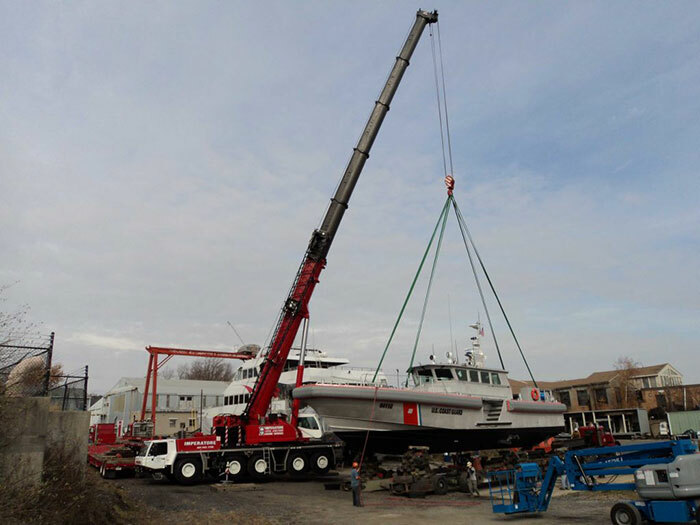 Imperatore’s Carry Deck Fleet further expands our capacity to serve the toughest and tightest job sites. 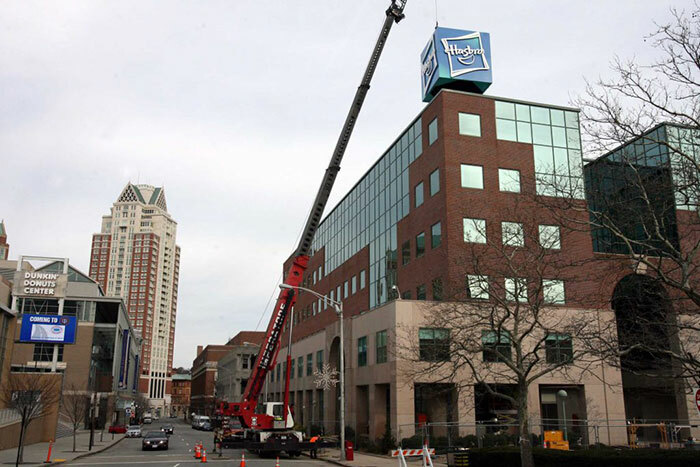 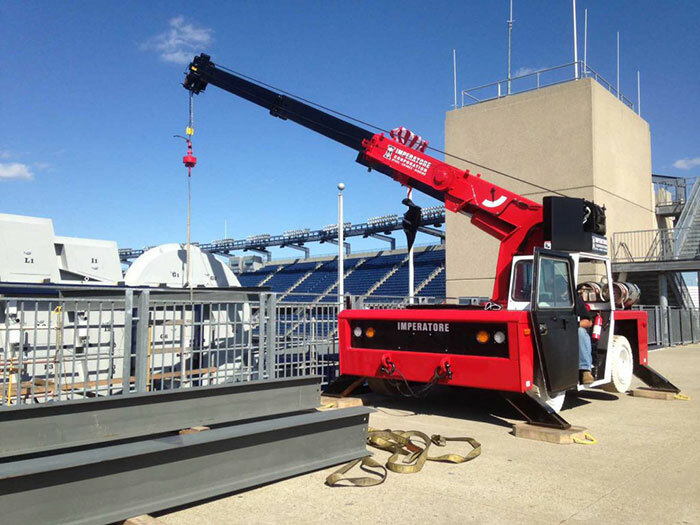 When site conditions pose an access problem we turn to our Carry Deck Crane Fleet for a solution. 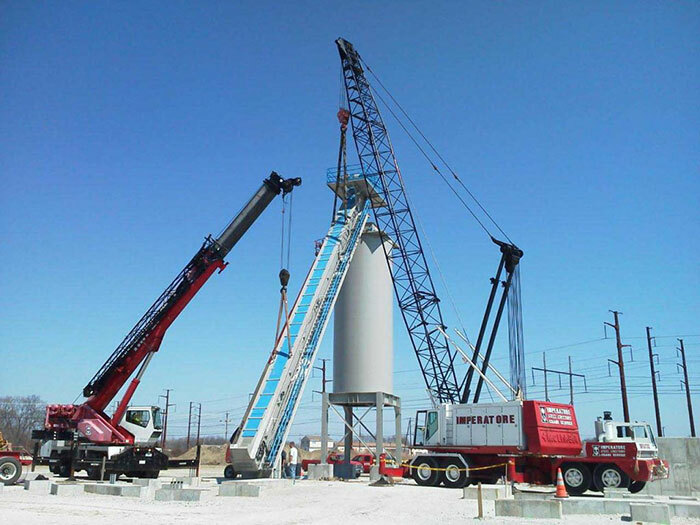 With a range of 5-25 Tons; these versatile machines provide unconventional solutions to congested job sites. 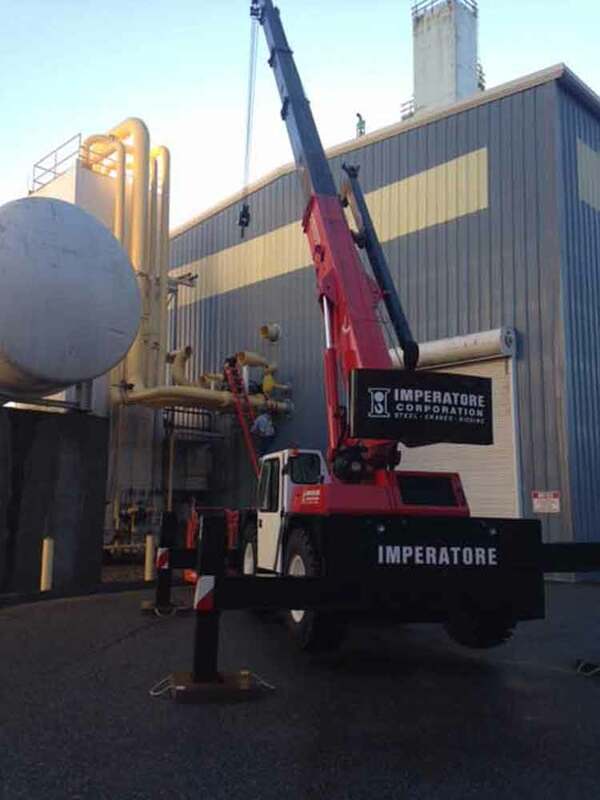 Our extensive fleet of Forklifts, Telehandlers and Aerial Lifts round out Imperatore Corporation’s capabilities. 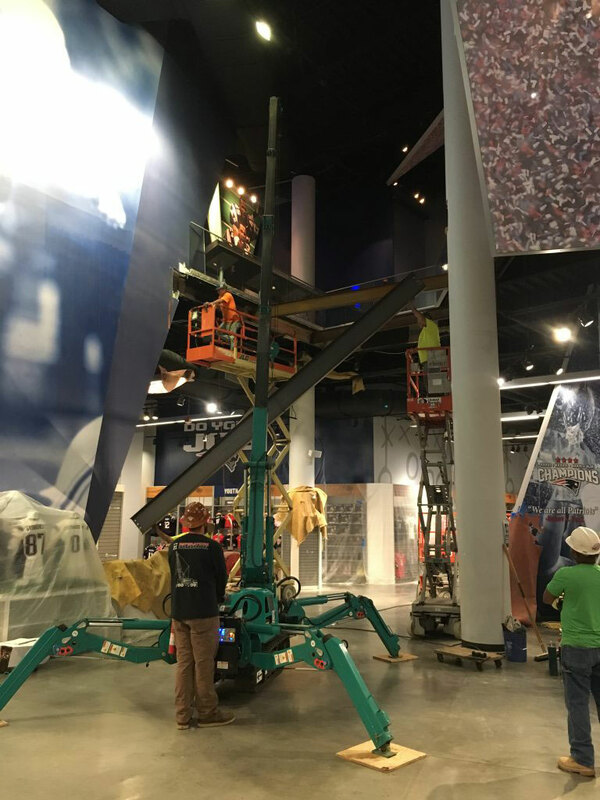 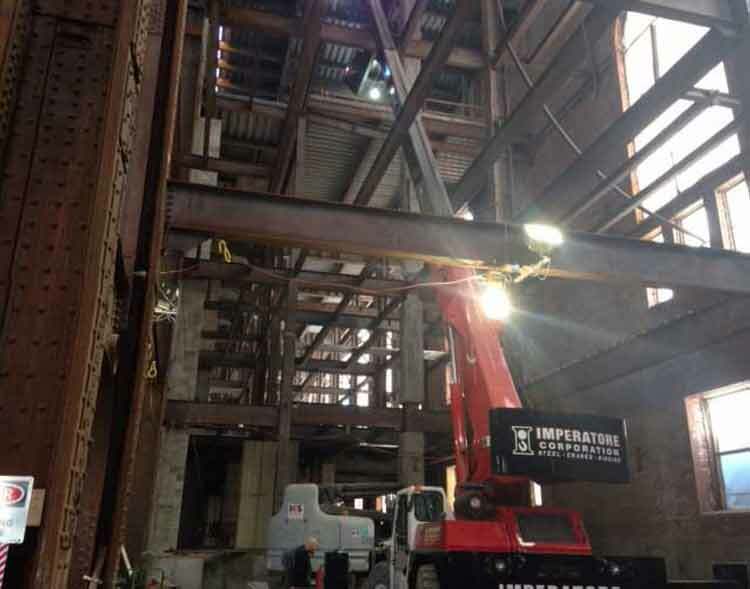 With various capacities, sizes, and multiple units available; Imperatore has the necessary lifting devices for all your material and personnel handling needs. 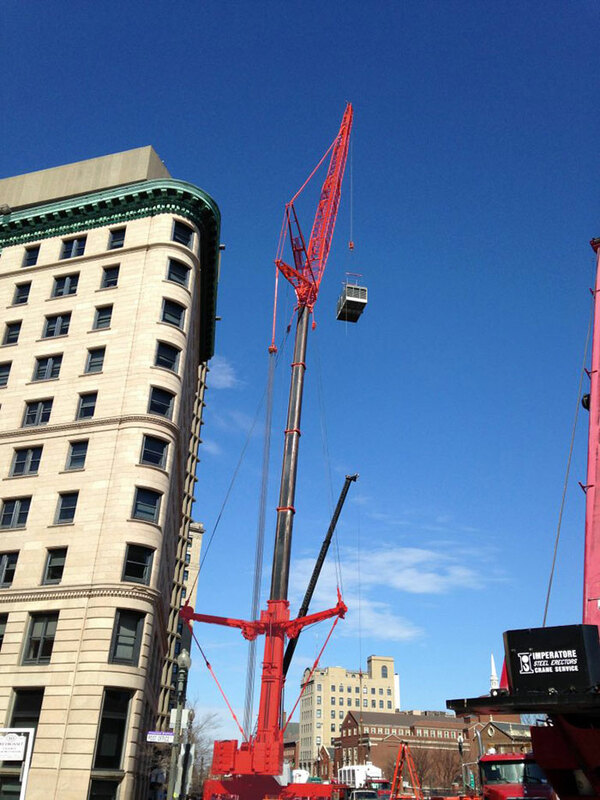 Delivering the ultimate combination of size and strength “Mini” cranes are an ideal choice when space and access are restricted and floor loading issues are a concern.